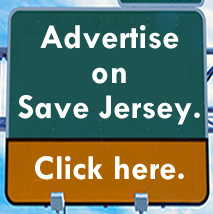 FY 2020 budget season is underway, Save Jerseyans. The stupid is strong, and Trenton is saying sorts of things which aren’t just deceitful and self-interested but, in some cases, they’re also completely divorced from reality and mathematics. 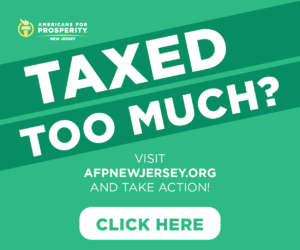 Exhibit A: Governor Phil Murphy’s insistence that America’s rich are paying less of the total tax burden than before. It’s completely false, folks! But that didn’t stop Murphy from using it at his March budget address. “Those at the very top are shouldering less and less of their fair share of the tax burden. 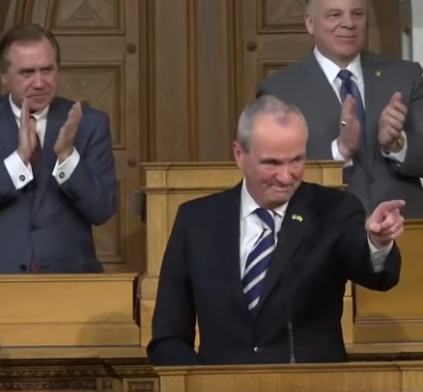 That’s the opposite of tax fairness,” Murphy told the legislators, designates, cabinet members and guests in attendance, arguing for an expansion of his FY 2019 millionaire’s tax to include income exceeding the $1 million threshold. 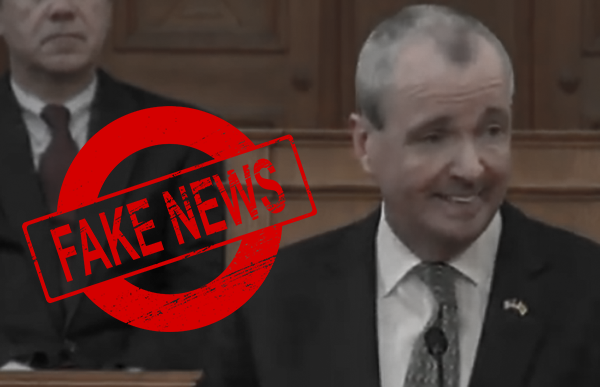 By the way: the existing millionaire’s tax on income over $5 million is utterly and completely failing to deliver and improve New Jersey’s revenue picture as promised by Democrats. Click here for that explanatory post. This post is focused on the actual math behind Murphy’s fairness argument. Of which (spoiler alert) there is none! Changes on wealthy taxpayers’ side of the ledger (and the SALT deduction cap), and the complex way in which these top earners earn and are taxed, only represent part of the story. As the Tax Foundation points out, thanks to a larger standard deduction and relatively recent innovations like the Earned Income Tax Credit and the Child Tax Credit, there is actually a ballooning percentage of Americans who have a NEGATIVE federal tax burden where Uncle Sam is concerned. About 44% of Americans pay no federal income tax. Should the rich pay 99%? And the “poor” nothing? How much iS “fair”? Again, that’s a different discussion. Regardless of how you feel about it, the math is the math. Phil is 100% wrong when he claims “[t]hose at the very top are shouldering less and less of their fair share of the tax burden” these days. It’s a lie designed to play upon resentments and guilt. Emotional manipulation through and through. You could make the argument that the BOTTOM of the heap is getting a free ride; many healthy, capable Americans receive benefits from the government despite not contributing anything to the government’s coffers. Is that truly “fair”? 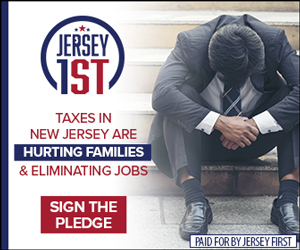 The fact remains that the mega wealthy are actually picking up more and more of the slack in recent years, and with guys like Governor Murphy in charge, Save Jerseyans, the tab is only going to continue to grow here at the state level. Exponentially. It’s no wonder millionaires keep leaving (5,700 from the NJ-NY metro area in 2018 alone) and taking their money with them.